How much is Ricky Williams Worth? 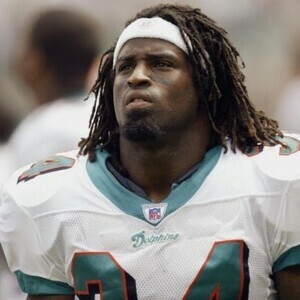 Ricky Williams is a former American professional football player who has a net worth of $3 million. 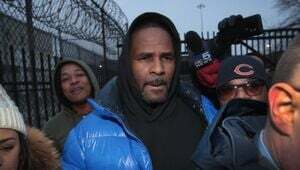 Ricky Williams has earned his net worth as a running back in the National Football League (NFL) for 11 seasons and he also played for one season with the Canadian Football League (CFL). 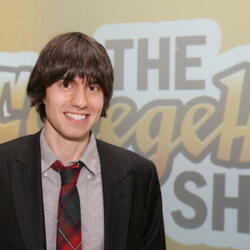 He was born in San Diego, California on May 21, 1977 he has a twin sister named Cassandra. He attended Patrick Henry High School and later played college football at the University of Texas. During his college football career he was a two-time All American and won the Heisman Trophy. He started his professional career in 1999 when he was drafted by the New Orleans Saints; he was traded in 2002 to the Miami Dolphins. He was suspended by the NFL in 2006 for drug use and joined the Toronto Argonauts of the Canadian Football League. 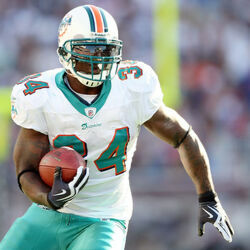 He returned to the NFL in 2007 as a member of the Dolphins. As of the 2011 season he was a member of the Baltimore Ravens. 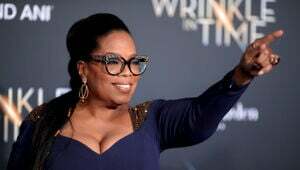 On September 4, 2009 he married Kristin Barnes who was his long-time girlfriend; he is also the father of five children by three different women. Williams is also a vegan and an active supporter of the PETA.